Call us any time and we will send our nearest technician for your residential orcommercial locksmith needs, equipped with a wide variety of products and solutions, to assist you with your home or business security needs. 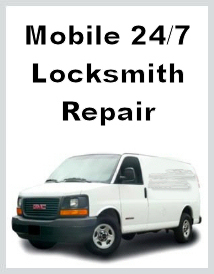 Here are some services we provide, Lockout Service, Sheriff Evictions, Locks Re-Keyed, Deadbolts Installed, High-Security Locks, Locks Repairs, Safes, Keyless Entry Locks, Door Knobs, Mail Box Locks, Patio Door Locks, Window Locks and much more. We carry all brands, like Baldwin, Emtek, Rocky Mountain, LB Brass, Schlage, Omnia etc..